You can only modify the code with red color (variables) according to your requirements, for ex. in case of "var w2bScrollDelay", lower the number, higher the speed. Demo does not works Properly here, But when we add as widget it Works Great! 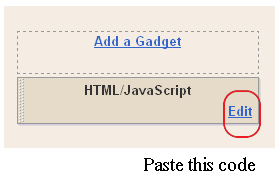 How to Install This Widget On 'Blogger' ? 1. Customize Bellow form and Click on Generate button. 2. 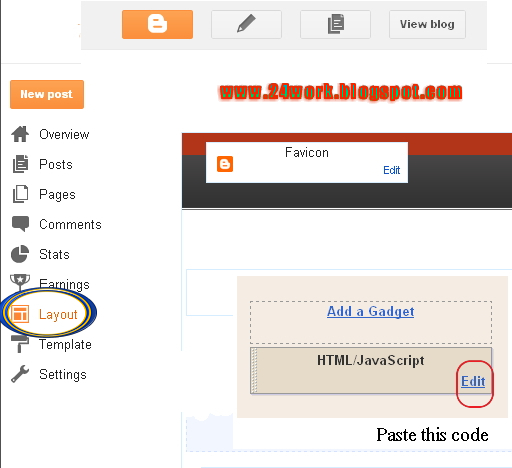 And Click Add to Blogger button to add this widget to your blog.